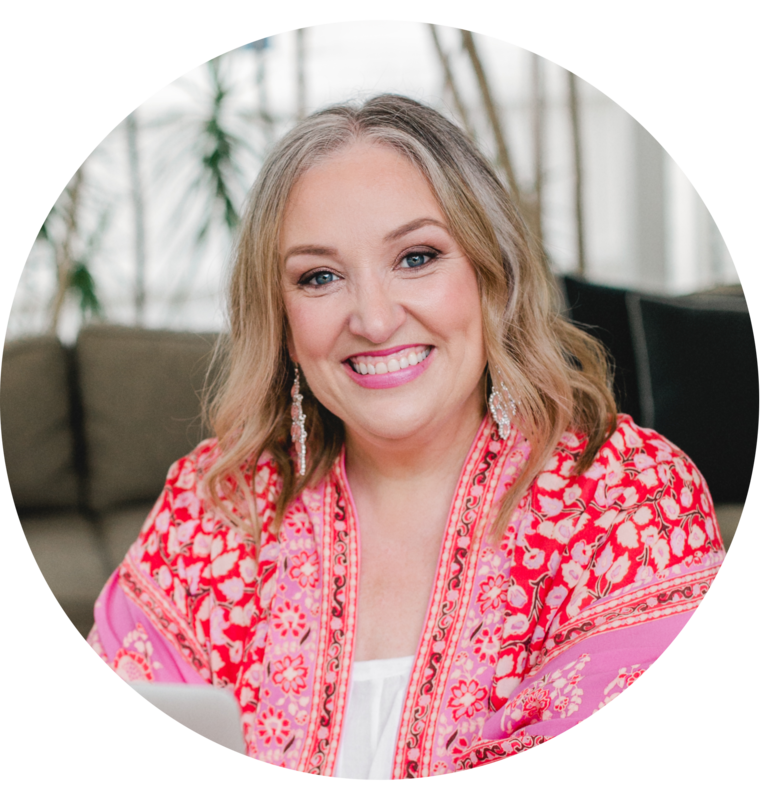 Tracy Neely is a truth teller, a soul keeper and a powerful mystical intuitive healer that ignites the fire within women entrepreneurs to transform their darkness into light, fear into freedom, confusion into confidence. As streams of consciousness run deep within Tracy’s mind, she channels powerful information that shifts their mindset so they seek the truth from the depth of their soul. The passion she feels as she holds space and supports her clients on their journey, runs deep in her soul and is the fire she breathes into her clients transforming their lives. Through Tracy’s programs and private coaching, her clients deepen their intuition, clear emotional blocks, discover their intuitive gifts and create success in their business doing what they love. It’s likely that you have heard the word seer, but maybe like me, you are not sure exactly what one is or does. 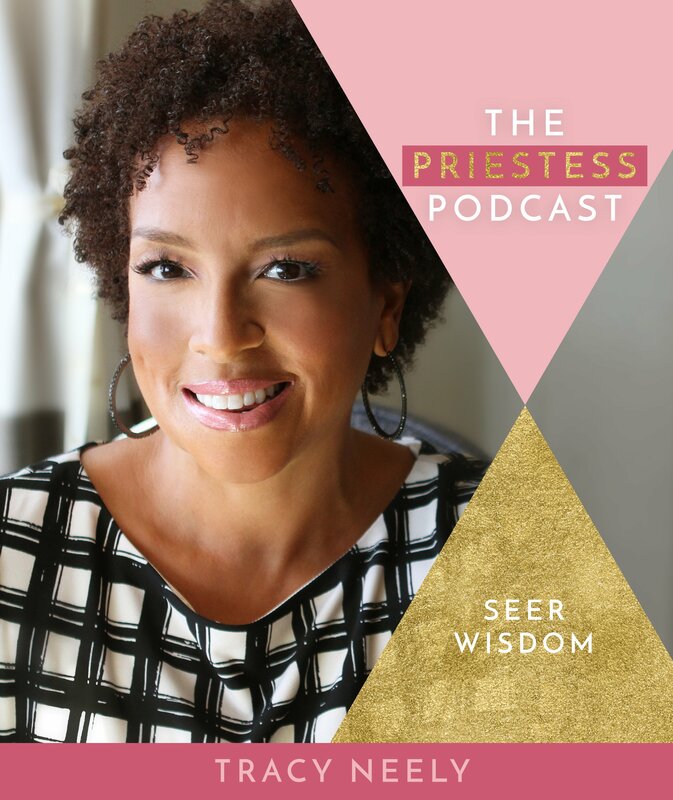 Tracy Neely, my guest on The Priestess Podcast today, identifies as many extraordinary things and a seer is one of them. This special gift has been with Tracy since childhood but didn’t truly come forth in her life and work until a health crisis unfolded in – of all places – her dentists chair. That moment and experience changed Tracy’s life, opening her up to her own seer wisdom. She shares her journey to this space with us and also how you can begin to access your own powerful healing questions, inner world, and love of silence, to support you to ignite your own seer wisdom.